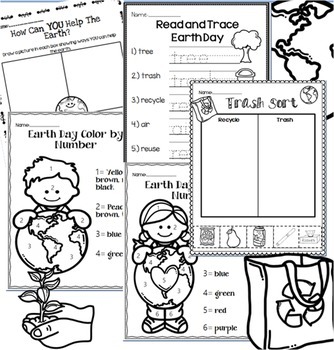 Earth Day packet for grades K-3. I am so excited about this resource! Students will learn facts while completing fun and meaningful activities. 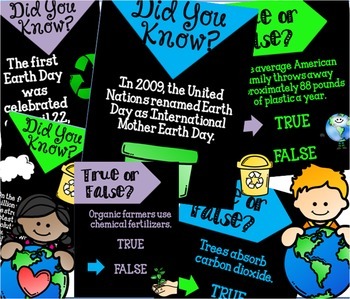 - Reduce, reuse, and recycle poster printables. 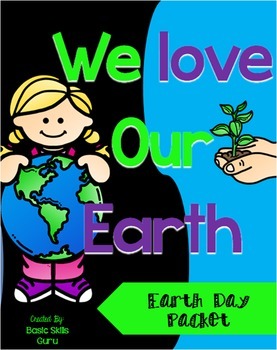 - Earth Day vocabulary printable. - How Can YOU Help the Earth printable. - (2) Color by number printables.